Some people think that a tattoo master is simply a person who works “mechanically”, covering the skin areas with some permanent pictures. Meanwhile, a professional never does his “job”— he creates it. It means he uses all his creative activity, and his equipment — needles, a tattoo machine, ink just help him. 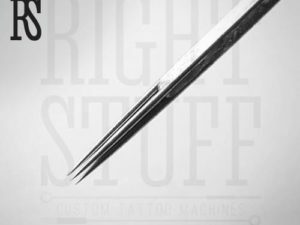 Naturally, the work of a tattoo artist directly depends on the quality of the needle. He punctures the upper layer of the client’s skin to inject a pigment through it. 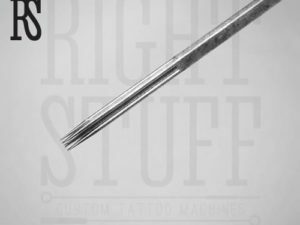 Needles for tattoos have different sharpening and diameters. Most of Round liner needles have 0.35 mm in their diameter and 1.5 mm sharpening. 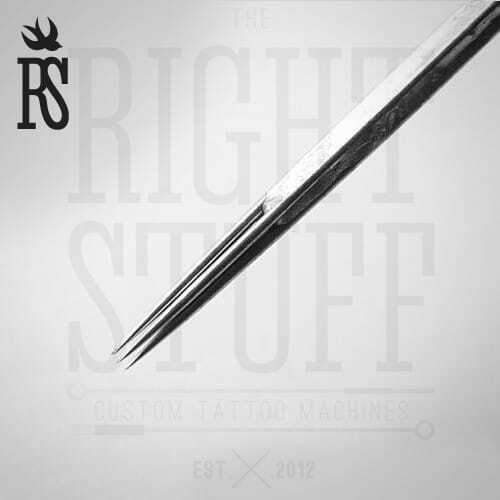 Round liner needles 15RL with a long sharpening are great for drawing contours and lines. In their soldering, the needles are tightly bundled at the end. The larger the needle bundle, the thicker the contour line is. 15RL needles are perfect for creating images of nature, “writing” big mottos on the skin, creating the pictures of some landscapes.